Distinctively coauthored by a Christian scholar and a Jewish scholar, this monumental, interdisciplinary study explores the various ways in which the Holocaust has been studied and assesses its continuing significance. The authors develop an analysis of the Holocaust's historical roots, its shattering impact on human civilization, and its decisive importance in determining the fate of the world. 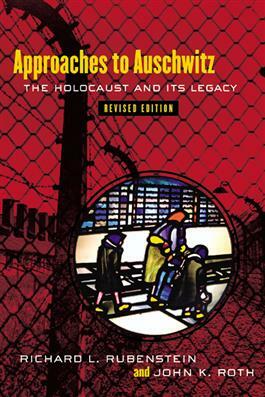 This revised edition takes into account developments in Holocaust studies since the first edition was published.